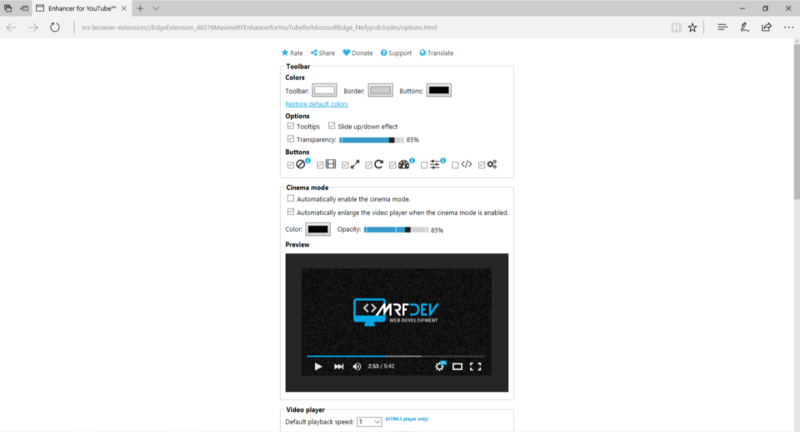 Two new browser extensions are here for Microsoft Edge. 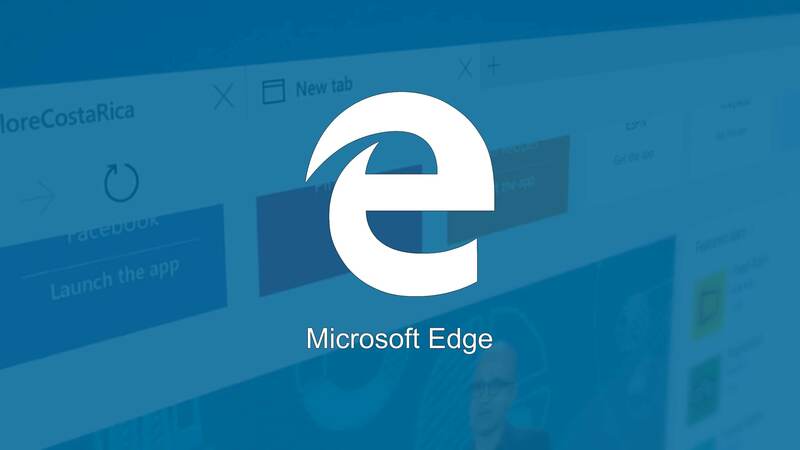 These new extensions are specially for those who love to work on Edge. 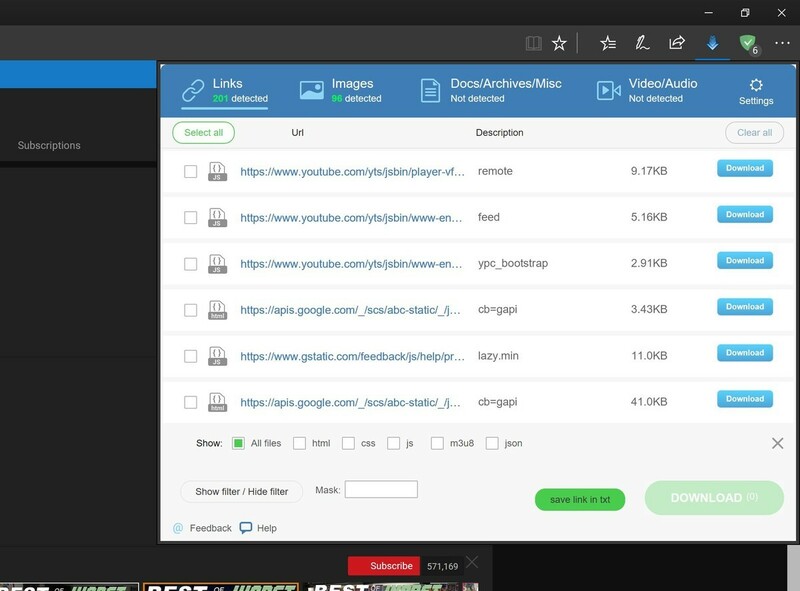 It is a simple extension which searches for download links of apps, documents as well as videos in your current web page. It manages to put all of them together in an easy to navigate window. GetThemAll (GTA) is a whole new dimension in download management software. 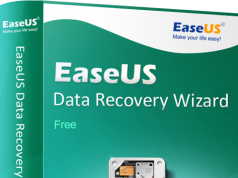 Tired of searching for millions of files on websites and downloading them one by one? You will no longer have to! GetThemAll will find all files available on the page you view by itself – all you need to do is choose exactly what you want to download. 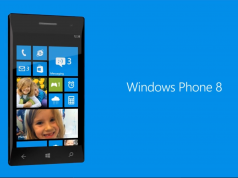 The extension is available for download in Windows Store, click the button below to download. This extension came a few weeks ago, but was unavailable due to some errors. Click the download button below and use it now, I’m sure that you will like it. Try both the extension and let us know your views in the comments below. Related Leak : Early version of Cloud-powered Clipboard on Windows 10!